Including 'I've Gotta Be Me' on his latest album was an easy choice to make, given how much Bobby Watson identifies with the title. "You've got to be yourself," Watson says. "You only get one chance coming through this life — it's not a dress rehearsal." From the mainstreaming of social media to "fake news" indictments from the chief executive, the journalism industry is in the midst of sweeping transformation. Today, the dean of the Missouri School of Journalism explains how his school teaches new reporters to adapt to the current and future media environments. 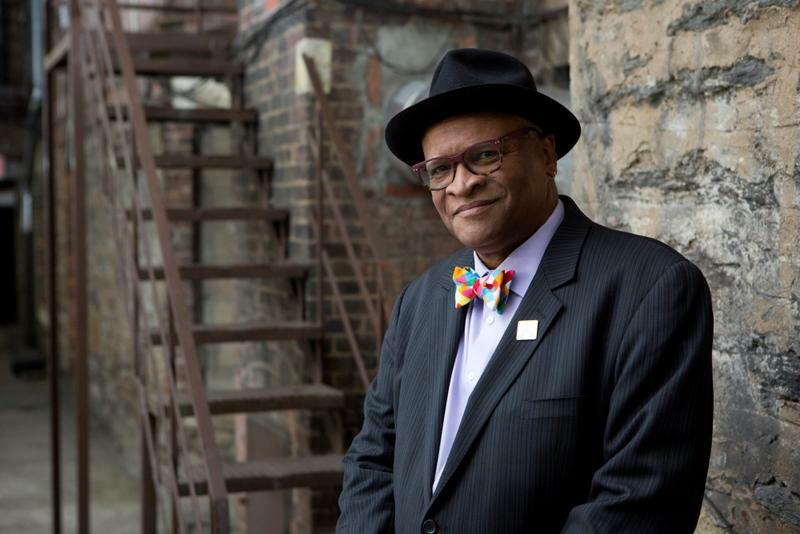 Then, Kansas City saxophonist Bobby Watson tells us how he found inspiration for his latest album, Made in America, in an impressive set of black pioneers. 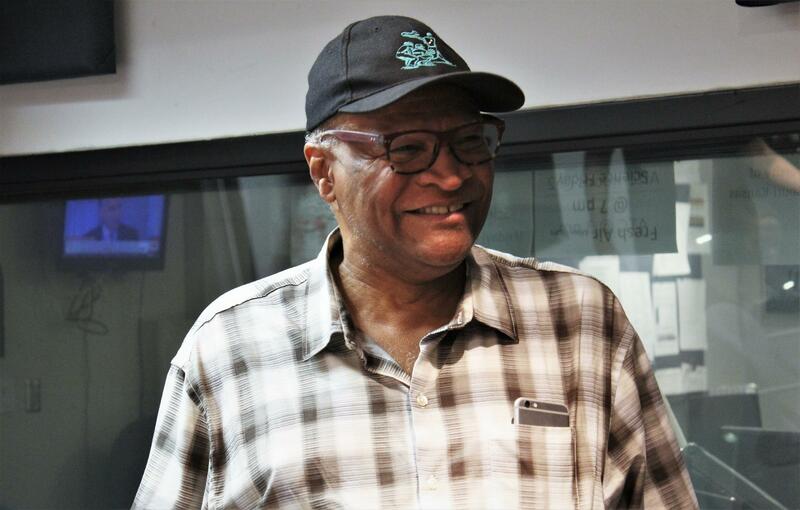 For jazz saxophonist Bobby Watson, writing songs is easier than it used to be. "Because I know who I am, and I accept who I am," Watson told Up to Date host Steve Kraske. "So when I'm writing a song, I'm not really trying to get outside of who I am." 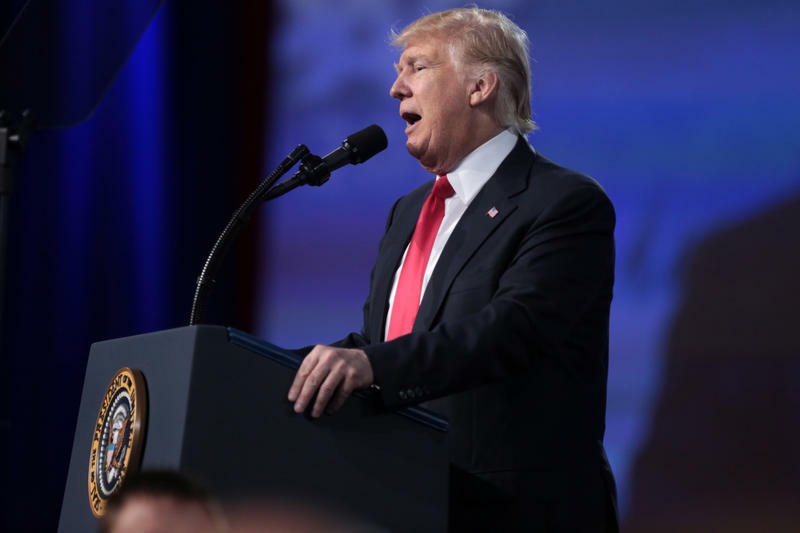 President Trump has referred to major media outlets such as The New York Times and CNN as "the enemy of the American people." 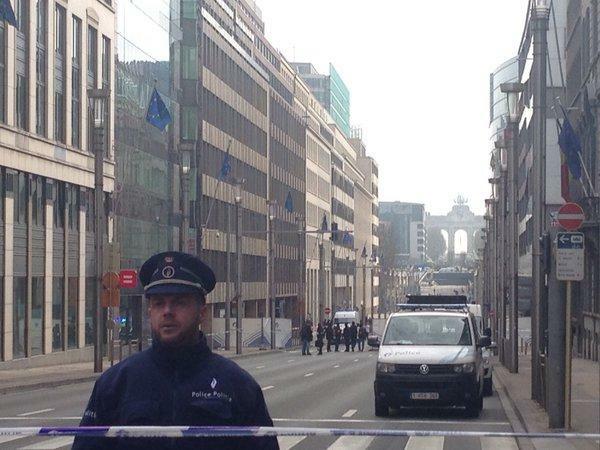 But what does that unwanted title mean for journalists, and journalism itself, moving forward? We bring in the Media Critics to answer that one. Also, should a news outlet assign reporters based on race? Find out what our panel thinks about the recent lawsuit between a local reporter and television news station involving that very issue. We air highlights of conversations with performing artists from the Kansas City area who wowed audiences here and across the country. Actress Cinnamon Schultz explains how she tackled the complex role of Blanche DuBois in A Streetcar Named Desire. Operatic tenor Ben Bliss recalls meeting Placido Domingo for the first time and Nedra Dixon brought Billie Holiday to life on stage. 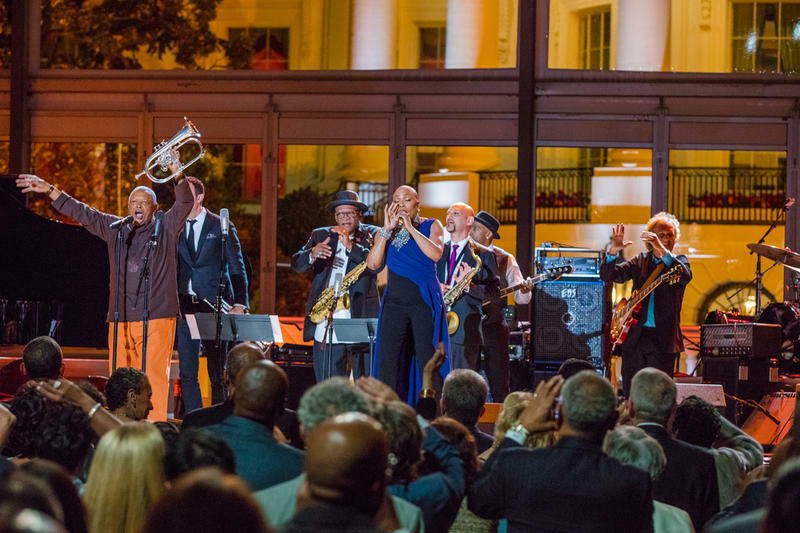 Finally, the great Bobby Watson, explains what happened when he took a wrong turn while in the White House for International Jazz Day.